Coloured gems tell a story. 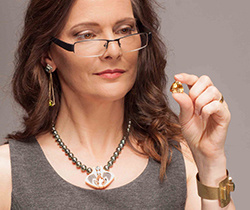 Lisa Elser travels the world to ethically source gem rough, and facets unique, precision cut, award winning gems in her Vancouver studio. Learn more about her here. 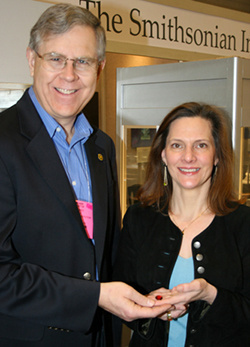 Lisa's award winning Tourmaline is in the permanent collection of the Smithsonian. See more of her gems here. It’s a privilege to work in gem producing countries. 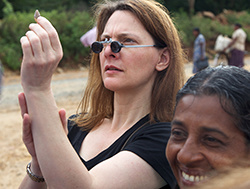 Learn more about Lisa’s travels and her commitment to the people who mine her gems here.